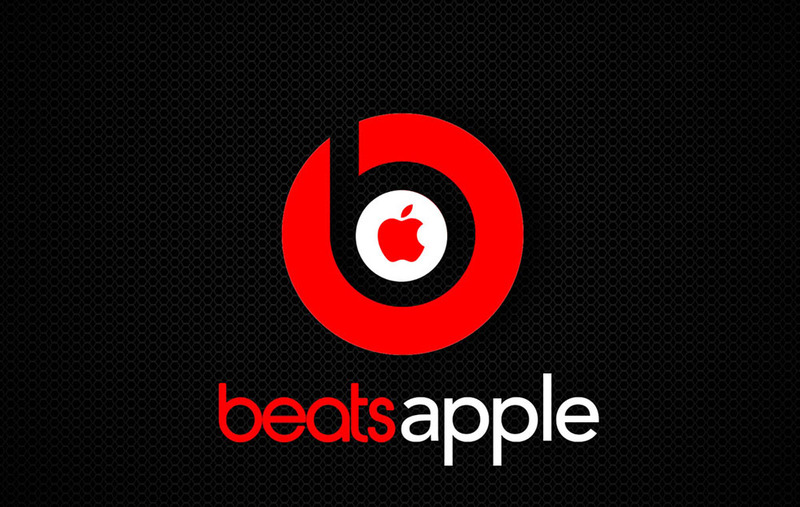 Apple is Now in negotiations to buy Beats Audio for $3.2 billion. The deal is rumored be announced next week. If the deal is done, would be the largest acquisition ever by Apple. The maker of premium headphones recently started a streaming music service that competes with Apple's own iTunes Radio. HTC had originally purchased 50.1% of Beats in 2011 for $300 million and started offering phones with special Beats Audio software and branded earphones. Lately, HTC stopped offering the earphones due to cost. In 2012, HTC divested its holdings in the company. Beats was founded by music producer Jimmy Iovine, and rapper Dr. Dre. Including a $500 million investment from the Carlyle Group, Beats Audio recently had a value of $1 billion.